If you're having trouble with mental clarity, you might want to get your hormones checked. Hormone levels fluctuate throughout your life from your teenage to childbearing and postmenopausal years. Changing levels can cause a wide range of symptoms including weight loss, fatigue, hair loss, and many others. Another common symptom is brain fog, a feeling that your brain isn’t firing on all cylinders. Is your brain fog caused by hormones and is there anything that you can do about it? 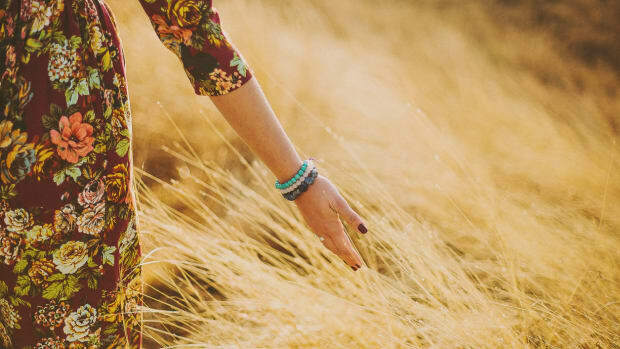 According to Corey Phelps, who launched her business Cultivate by Corey, after being diagnosed with hypothyroidism, brain fog is a lack of mental clarity and focus. "It’s a feeling of slow cognitive function--that you don’t have the bandwidth to get things accomplished as you normally would," she says. It’s not a medical condition, but rather, a symptom that’s caused by a medical condition. It’s a top indicator that your hormones are out of balance and that you should get your levels checked. What Hormone Imbalance is Causing Your Brain Fog? A number of hormone imbalances could be causing brain fog, but cortisol is the most common culprit. 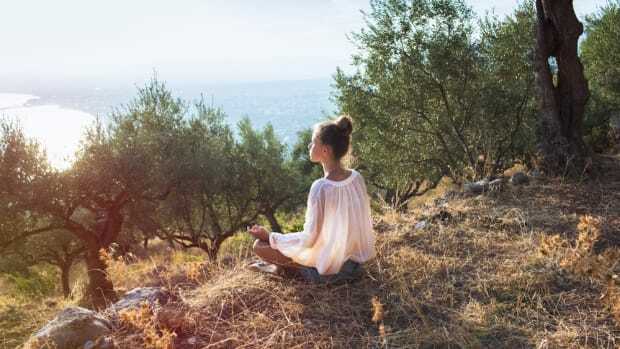 “High cortisol, which is associated with stress, is notorious for causing brain fog because high cortisol levels can kill brain cells and cause premature aging of the brain,” says Dr. Becky Campbell, a board-certified doctor of natural medicine (DNM). Cortisol is a steroid hormone which is released by the adrenals that sit on top of the kidneys. In addition to brain fog, increased levels of cortisol can also suppress immune function causing hypertension, high blood sugar, insulin resistance, carbohydrate cravings, metabolic syndrome, type 2 diabetes, fat accumulation, bone loss, decreased libido, and other conditions. Brain fog can also be caused by levels of progesterone and estrogen temporarily increasing during pregnancy. Fluctuations during pregnancy can cause a short-term drop in memory and mental function. In postmenopausal women, a drop in estrogen can also cause brain fog, but again, this is normally temporary. 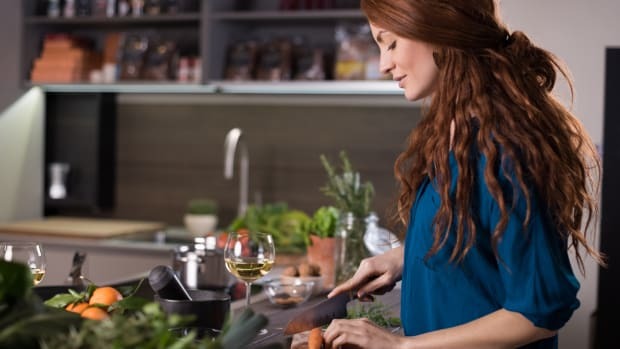 If cortisol is indeed the culprit that’s causing your brain fog and other symptoms, these steps can help regulate levels of the hormone in the body. 1. 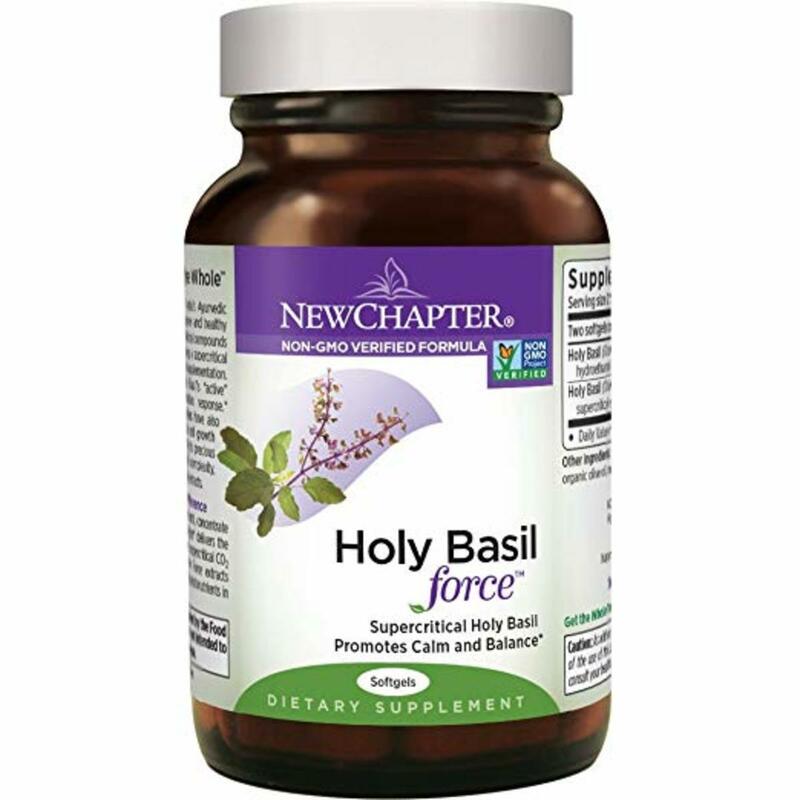 Try Holy Basil. Adaptogens like Holy Basil are a great treatment for a hormonal imbalance because as I wrote recently, they’re “known as ‘smart plants’ for their ability to seek out imbalances in the body and treat them.” Holy basil, in particular, is a great choice because it works to directly regulate cortisol in the body and to increase mental focus. New Chapter Holy Basil is a great choice. 2. Add in Ashwagandha. 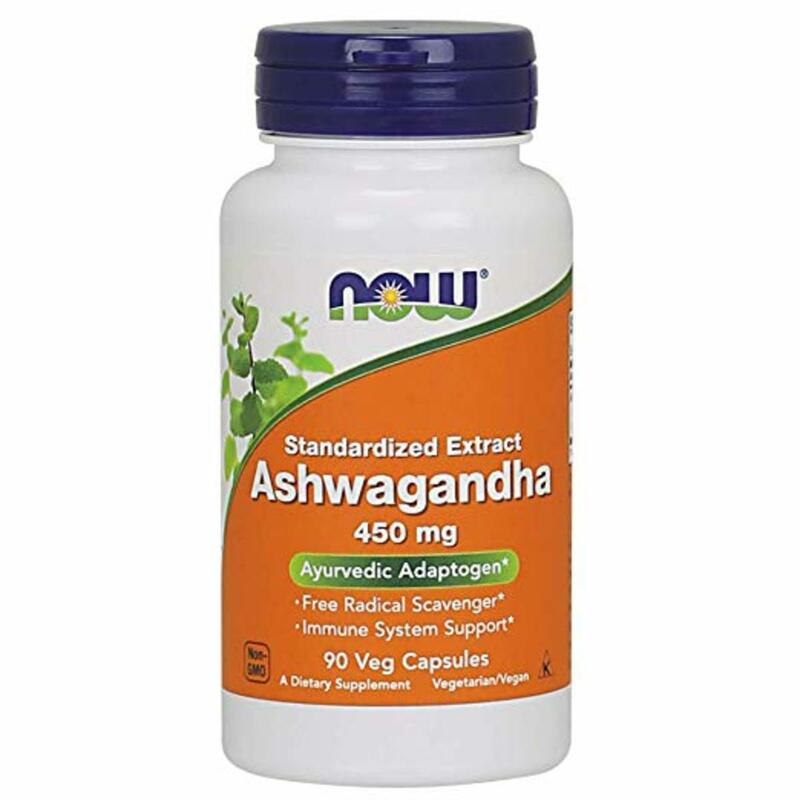 NOW Ashwagandha Extract can help to bring your body back into hormonal balance. 3. Add in vitamin D. A lack of vitamin D in the body could also be contributing to brain fog. Getting outside daily is one of the simplest ways to improve cognitive function and reduce cortisol. 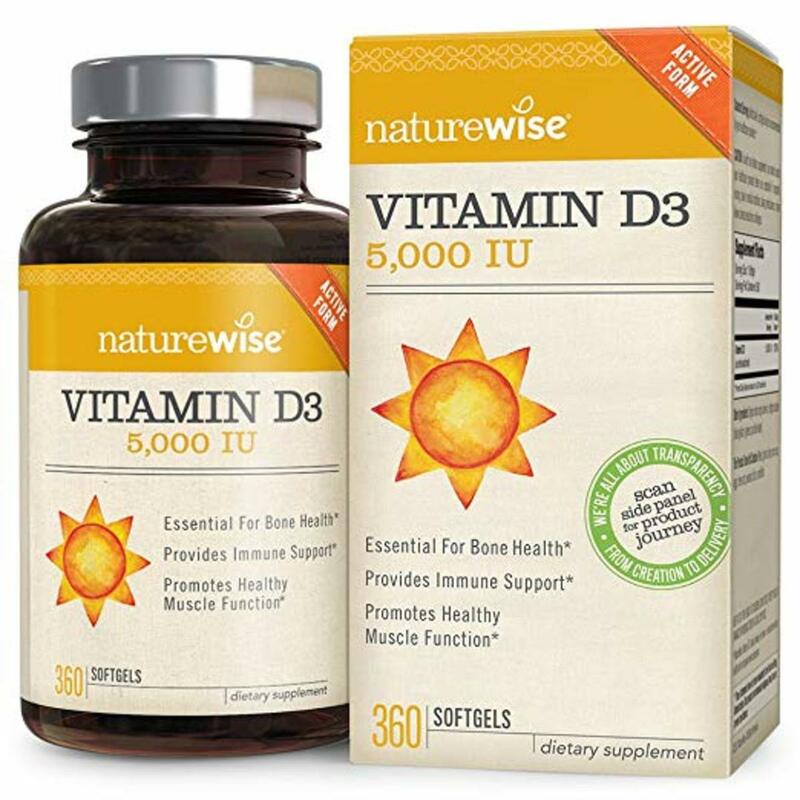 Other sources of vitamin D are found in salmon, tuna, and cod liver oil. NatureWise is a good choice. 4. Get regular bodywork. Research has shown that massage therapy is an effective tool at reducing the level of cortisol in the body. A 2005 review of studies published in the International Journal of Neuroscience found that regular massage therapy reduced levels of cortisol by 33 percent while increasing levels of the mood-enhancing chemicals serotonin and dopamine by 28 percent and 31 percent. 5. Get consistently good sleep. The quality of your sleep has long been tied to hormone balance. A study published in the September 2016 edition of the journal Stress found that sleep quality impacted levels of cortisol. 6. Try CBD oil. 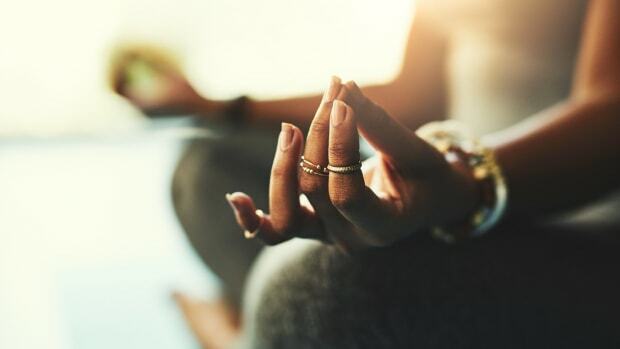 Research hasn’t yet conclusively shown that CBD oil can reduce levels of stress hormones and anxiety in the body, but among users, this is the most common reason for its use. 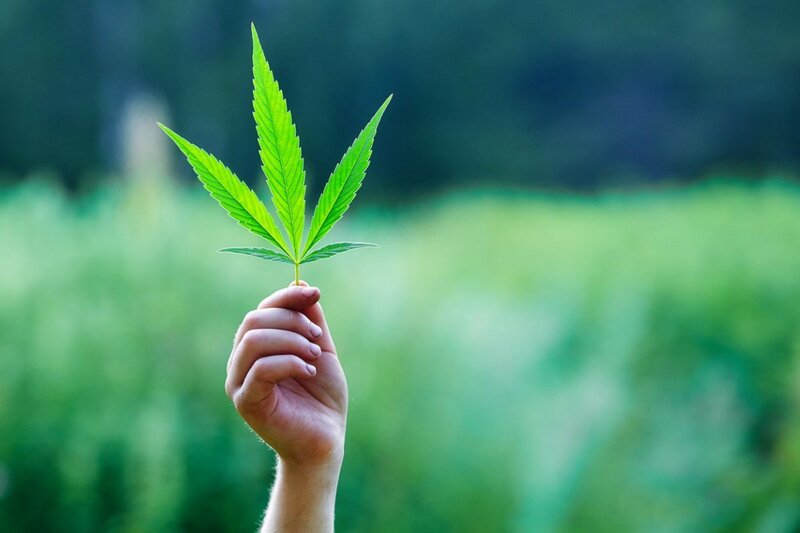 To find a CBD oil that&apos;s right for you see our guide, "10 Best CBD Oil Products, Vetted by Our Editors [Your Buying Guide]"
7. Exercise, but don&apos;t over exercise. Hormones levels are really impacted by consistent exercise. But overdoing it can have the opposite effect. 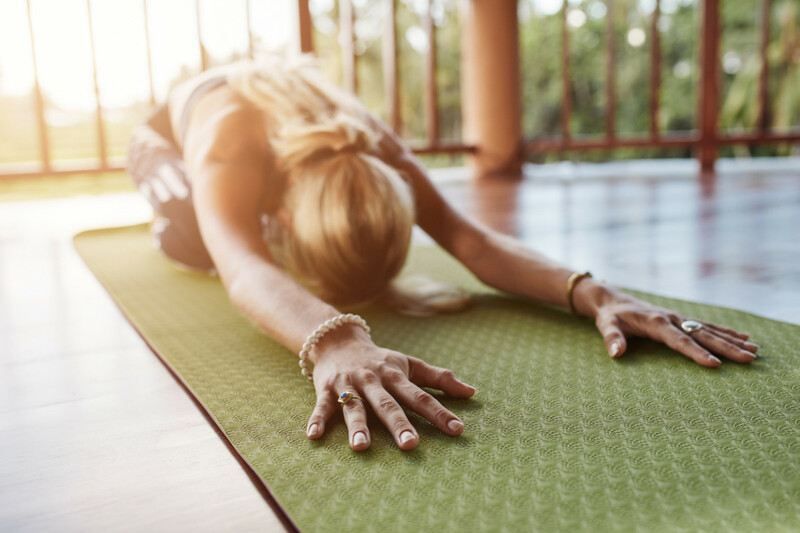 Harvard Health Medicine says that exercise reverses hormonal disturbances in the brain and induces relaxation. 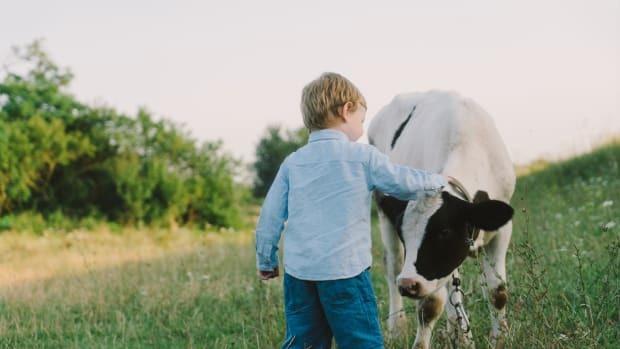 Could Cow Cuddling Be the Cure for Everything?